I just realized its been a while since I've posted any food related posts here. We've by no means stopped eating out, quite the opposite actually and my cellphone is backed up with lots of food shots. Ha! Anyway, to kick-start the gluttonous trail of posts to come, here's a post on a great steak house. 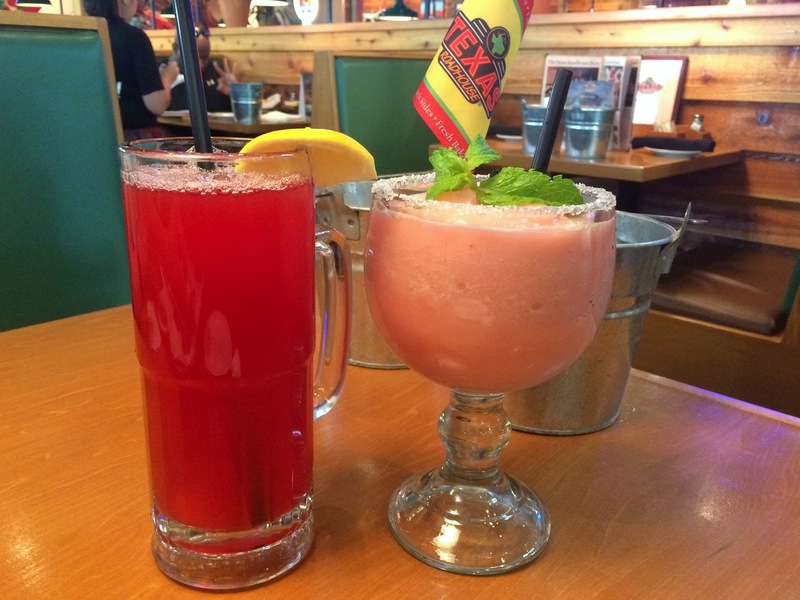 Texas Roadhouse is an authentic Texas-style restaurant (Duh! The name says it all) and the interiors have a distinct roadhouse vibe to it. 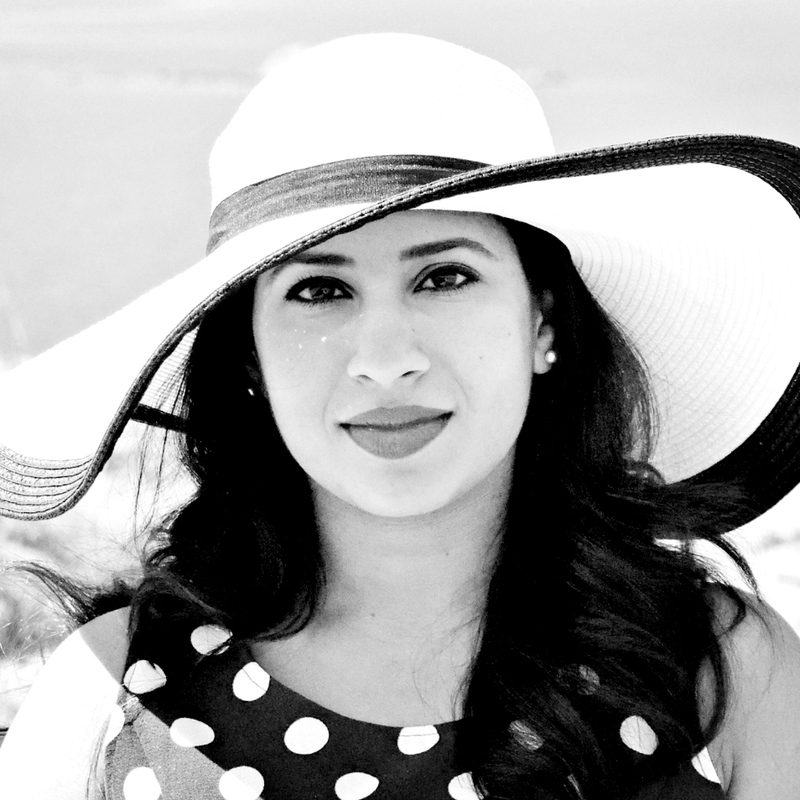 You certainly do not feel like you're in Kuwait and I love how cheery the place looks. Once you're seated, you're served a bucket of in-shell peanuts and delicious fresh hot bread with a side of cinnamon butter. The butter is to die for and I always end up slathering rather obnoxious amounts on the bun. Taste wise, I feel like I'm eating a hot cross bun, delicious! Apparently in the USA, you're supposed to throw your empty peanut shells on the restaurant floor!? I pity the cleaning staff, what a chore! 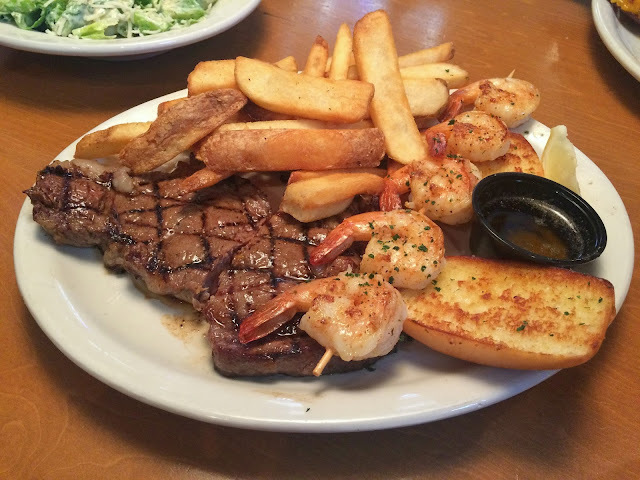 Texas Roadhouse is known for their fall off the bone ribs, hand-cut steaks and made from scratch sides. (They're also known for their huge portion sizes so order accordingly!) They do have a selection of fresh salads on their menu, but I'm a meat kind of girl and will not be seen daintily picking at a girly salad. Having said that though, their Caesar salad is delicious and is one of the sides (emphasis on side, not main!) I order every time. For drinks we ordered the Cowboy Cooler (KD 1.950) and the Raspberry Margarita (KD 2). Restaurants love watering down their drinks with ample amounts of ice so I usually explicitly state that I don't want ice or very little of it. That was a mistake when it came to the Cowboy Cooler though as it was a little too sour and quite concentrated, so make sure you order this with ice. Both drinks are very generously sized and I could only manage half of mine. For the appetizer, we settled on the Combo Appetizer (KD 4.950) which contained Buffalo Wings (choice of mild or hot, we went for HOT of course! ), Rattlesnake Bites and Potato Skins. We could choose two sauces and selected Honey Mustard (my absolute favourite) and Ranch. 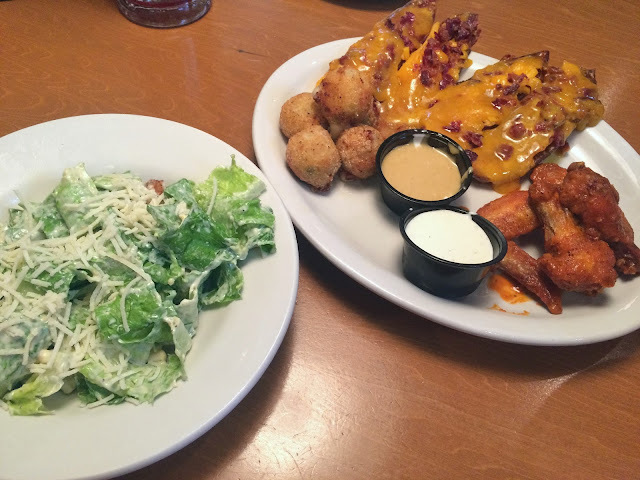 This appetizer is huge and made to be shared. Though delicious, this is quite a heavy dish and very lethargy inducing, especially the potato skins. Our server had said that it would be perfect for a couple, but I'd go as far as saying that 4 people could easily share this. From experience with the substantial portion sizes, we knew we'd just need one main to split between the two of us and went for the Ribeye Steak Combo with Grilled Shrimp (KD 9.950). Though not the best steak I've ever had, this was still mighty scrumptious. It was moist, succulent and cooked to perfection, what more do you need in a steak? You can choose two sides with your main and we decided on the steak fries and the Caesar salad (which had been brought out to us with the appetizer). I can't recommend the Caesar salad enough, doused in lots of dressing and topped with Parmesan(?) cheese. The steak fries were a bit meh, but overall a tasty dish. Texas Roadhouse has three branches in Kuwait - Avenues, Arabella and their newest branch Sidra in Mahboula. Our bill for two came up to KD 18.850 which when I think about it, is quite high for just one appetizer, a main and two drinks. But we had ordered two combos and we did leave with half our meal packed in a doggy bag so I guess that evens out the price. Tasty food and huge portions? 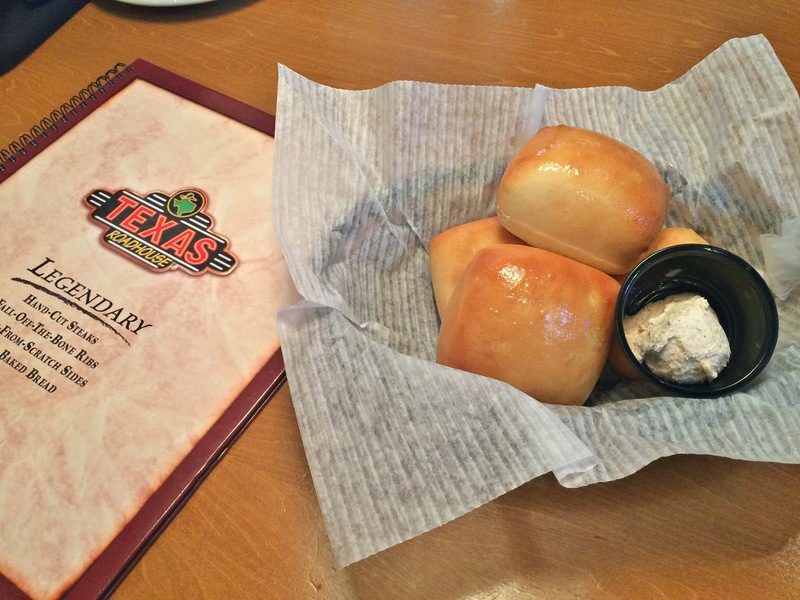 Try Texas Roadhouse if you haven't already. Click here for their menu. I love Texas Roadhouse's rolls! They are so addicting. Haha, I know. I had to stop myself before I filled myself up on them! Oh my! I am so hungry now! The rolls and butter are my favorite, but that steak looks Ahhh-mazing too! It does right? Yup, the rolls are my favourite too. Hot with lots of butter.. Mmmmh! you didn't try the ribs!! the best ribs EVERRRRRR!!!! Not this time, but YUP they're fantastic aren't they?